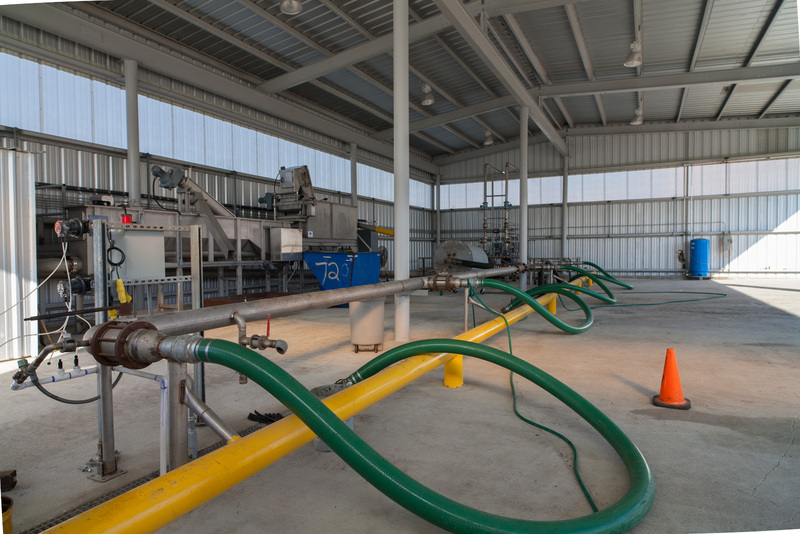 Plaquemines Processing & Recovery offers a green approach to treating waste water that allows us to achieve a zero discharge of effluent into our eco systems. We achieve this by reusing the treated water in our own systems and also into the systems of our partners who need water. We operate ANALAB, a certified third party laboratory, on our premises. By having a certified testing lab onsite, we can cut down on turnaround time for testing services and offer testing services at a competitive rate.